Who remembers when fondue pots were fads at dinner parties? Well, how about cooking and serving food on a salt block? It’s not new, but it is catching on in popularity – not only for its’ uniqueness but also for healthy benefits. 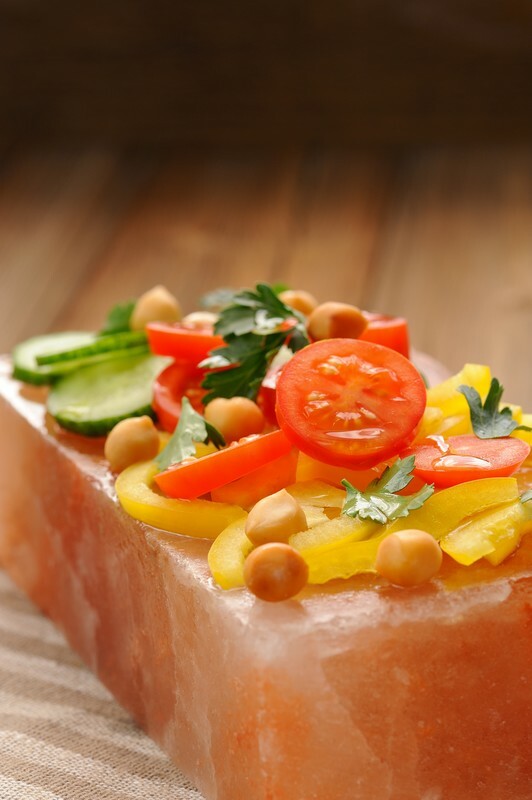 You’re probably familiar with Himalayan Salt Lamps and their health benefits but what about actually cooking on a slab of that salt? Aren’t you trying to cut down on salt? 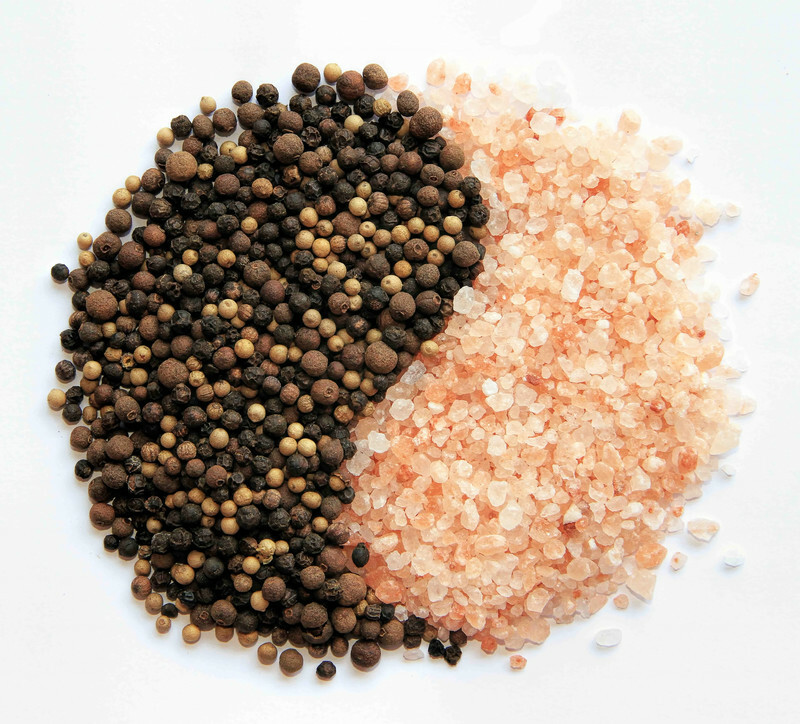 Himalayan salt is unrefined and hand-mined from caves in northern Pakistan. 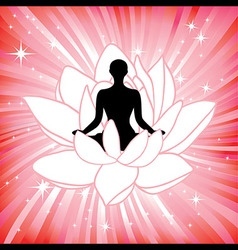 It is a natural element which has matured over the past 250 years in a toxin free environment and contains over 80 trace minerals and other elements the body needs. 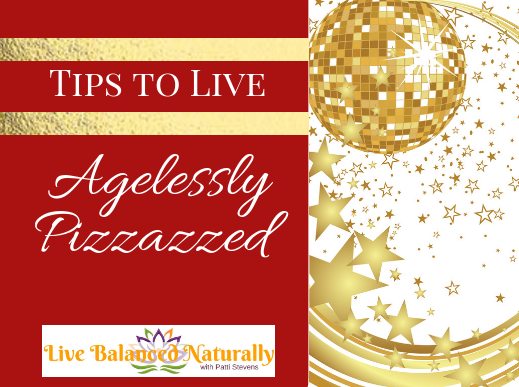 It also helps to balance your body’s pH and stabilize hydration levels. While table salt is heated and processed with chemicals. Beside it being over used, the body cannot dispose of it in a natural way which may lead to internal irritation, water retention, and/or high blood pressure. And causes the body to use high amounts of energy to keep fluids balanced. But won’t it make my food taste salty? Not unless the food has too much moisture. The salt actually concentrates the flavor by drawing out the moisture. So make sure food is patted dry and the block is heated or chilled to proper temperature. 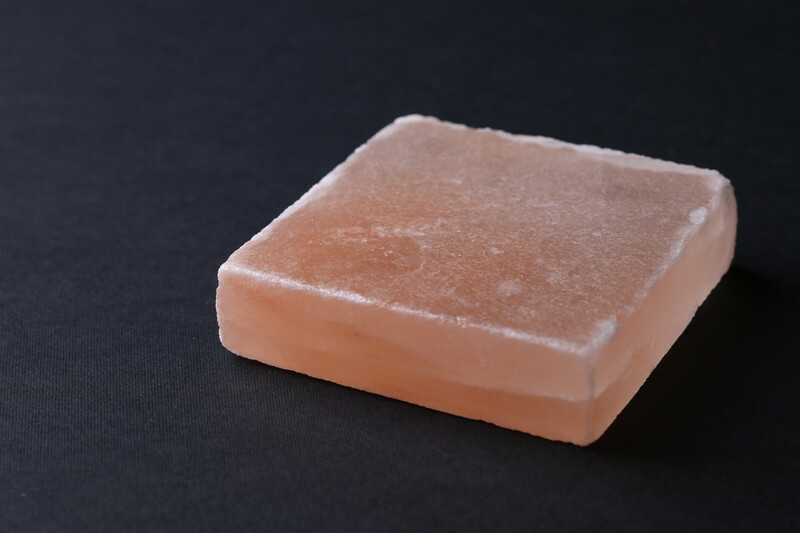 Due to the salt block’s low porosity and moisture retention of the salt, an anti-microbial environment is naturally created. How is that you can heat or freeze them? Because of their tremendous thermal properties, they hold any temperature. You can freeze them or heat them on the stove or grill up to temps of 500-600 degrees Fahrenheit. But using them in an oven is not recommended. What can you cook on them? Almost everything! Veggies, meats, fish, eggs, breads, pizza. And then when cold serve salad, cheese, sashimi, desserts. If I want to use it cold, what do I do? Simply place it in the freezer for a couple of hours. They need to be preheated slowly before cooking on them. Place it on the stove top or grill starting at a low heat. Then gradually turn up the heat about every 15 minutes until it reaches the desired temperature for cooking. Spraying some oil of the food before cooking will help it not to stick to the surface of the salt block. Again, because it is naturally anti-microbial no soap is needed. Just wipe gently with a sponge or scrubbie until all traces of food are gone. If there are still stains, you can put some kosher salt on a piece of lemon and rub the spot in a circular motion. Then wipe off with a clean paper towel. Depends on how often you cook on them. (And if you don’t drop it!) Eventually they will wear down and/or break. When this happens, you can try to chop up the salt and use for cooking but it’s not an easy task. Or some suggest using it in your bath, but I really don’t care to soak in a bath with salt that has been on a grill. But maybe that’s just me!! So don’t be afraid to try something new!! 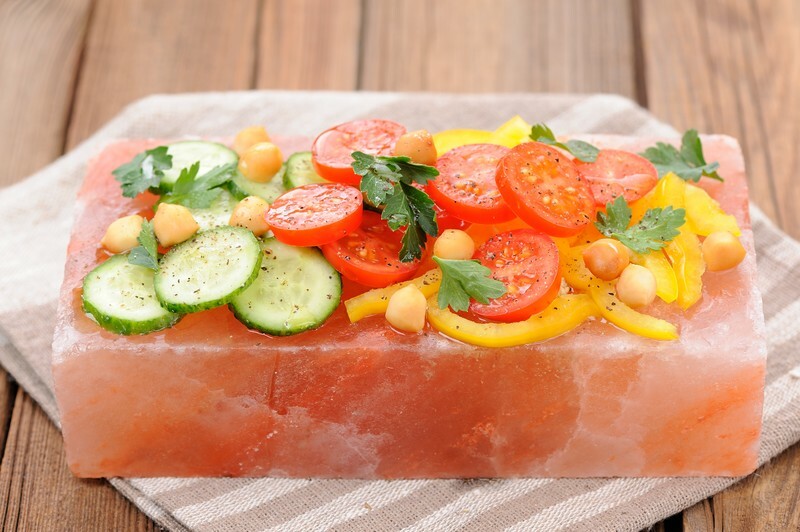 You will be amazed at how delicious your food tastes when cooked on a salt block. There’s a recipe following for grilled veggies. Check it out. My dogs did!! Preheat your salt block on the grill starting at a low heat. Then gradually turn up the heat about every 15 minutes until it reaches the desired temperature for cooking. Usually between 500-600 degrees Fahrenheit. When the salt block is at desired temperature, place the veggies on the block. Depending on the quantity, you might need to do it in batches. Some veggies cook faster than others so make sure to keep checking and not let them burn. Cook with grill top closed about 10 minutes. Then turn the veggies over and spray again with olive oil if needed. Close the top and continue cooking for about another 10-15 minutes. Optional: When veggies are cooked, you can score them on the grill for about 1 minute each side. Serve right on the salt block or plate. If serving on the salt block make sure to use a pad under the block on the table and be careful of touching the block. Serve with a side salad, pasta, Quiona or just the veggies! You can also make a sandwich: Grill the bread or bun and then drizzle some Balsamic vinegar on bun and add the veggies. 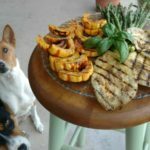 BTW – our dogs always share their veggies with us! Yes, You Are A Goddess! This is wonderful! I’ve always wanted to try cooking on one of these but always forget to order one. Thanks for the great round up of benefits. Hope you will give it a try! This is soooo cool! Awesome post. Such an interesting and useful post! I’d never even heard of this block before reading this, thanks for posting! Glad to be able to introduce you to something new! !